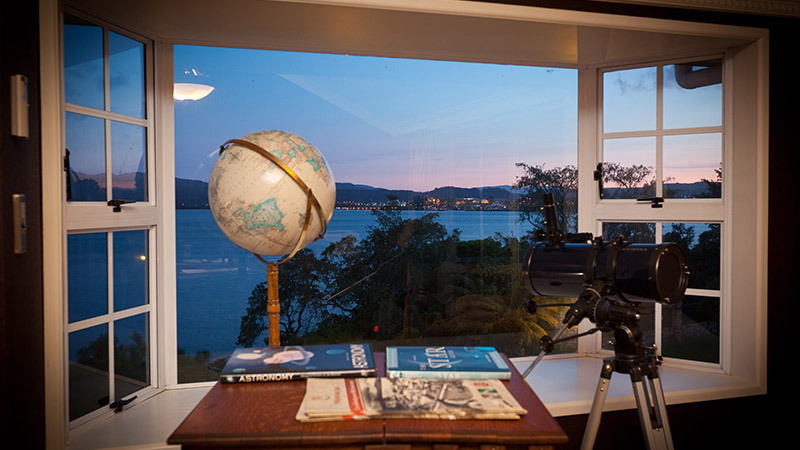 With the remaining charm and casual elegance of the 1930s, Peppers on the Point is an immaculately designed mansion overlooking the beautiful Lake Rotorua, only five minutes from Rotorua city. Prior to becoming an exclusive lakeside retreat, this historic property was a family home right up until 2004 and is perfect for a short escape or that week-long retreat you've been waiting for. 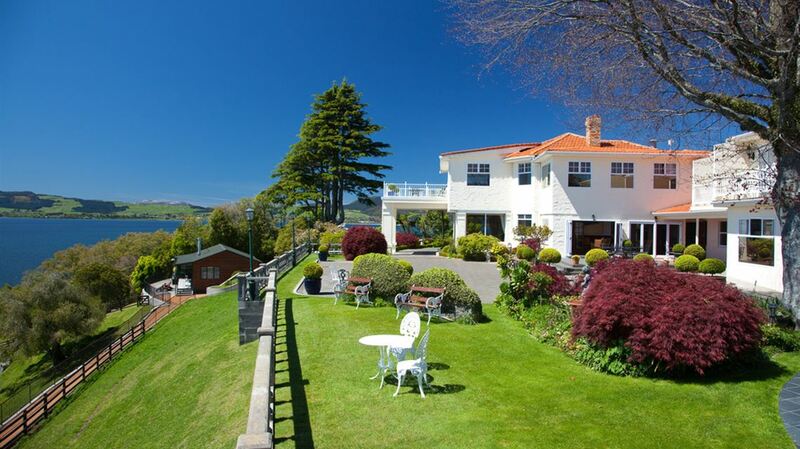 Peppers on the Point, Rotorua hotel is in a league of its own, built more than 80 years ago, this two-storey mansion sits upon 2.8 hectares of luscious grounds with an exclusive path leading down to the lake and private beach. Carefully refurbished by a leading New Zealand interior designer, Peppers on the Point retains an antique feeling while still utilising modern luxury furnishings. The classic lodge is fitted with relaxing décor, creating the perfect environment for a unique holiday haven. With all the elements of luxury accommodation, Peppers on the Point boasts a large entertaining room with dazzling open fireplaces, a timber-panelled dining room, and for a final touch of grandeur – a spectacular timber staircase. The several large dining rooms exude old world opulence, while the quiet library is warmly decorated and cosy enough to lose yourself for hours in your favourite book. The onsite restaurant guarantees delectable recipes using only the freshest in local produce, and also caters for any event or function. No venue could be more romantic for a wedding than the enchanting stone chapel, where delightful gardens and incredible views create the backdrop for your perfect day. For our corporate guests we have two fully equipped conference rooms, to hold your business conference, launches and team building meetings where nurturing team development opportunities are available around each corner. When it comes time to leave the comfort of your well-appointed suite or villa, feel free to immerse yourself in the strong Maori culture of New Zealand while exploring the land. 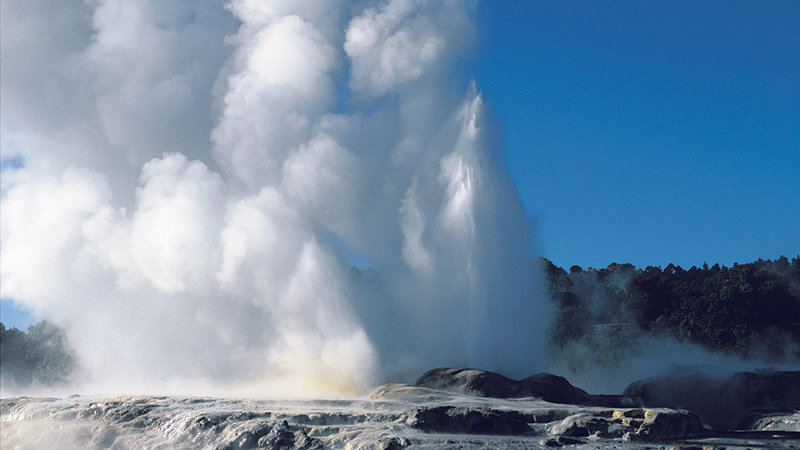 Feel the warmth of bubbling geysers, steaming mud pools and hot thermal springs on your way to the museums and landmarks of Rotorua. 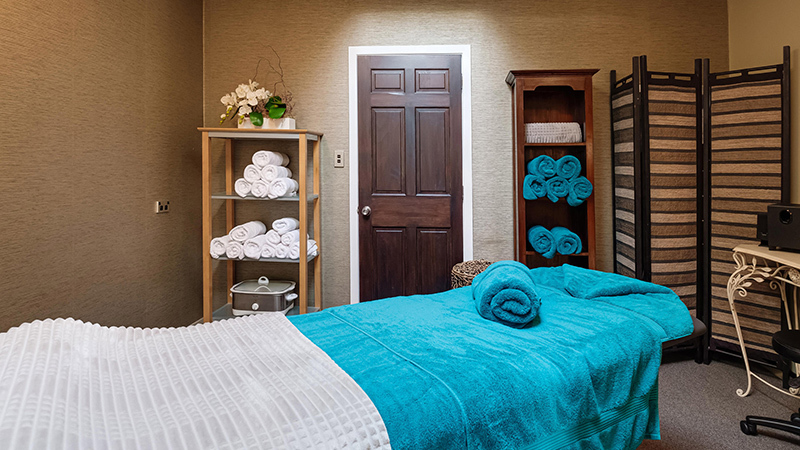 Soothe tired muscles with a therapeutic massage. Indulge in a beauty treatment designed exclusively to suit the serene environment. 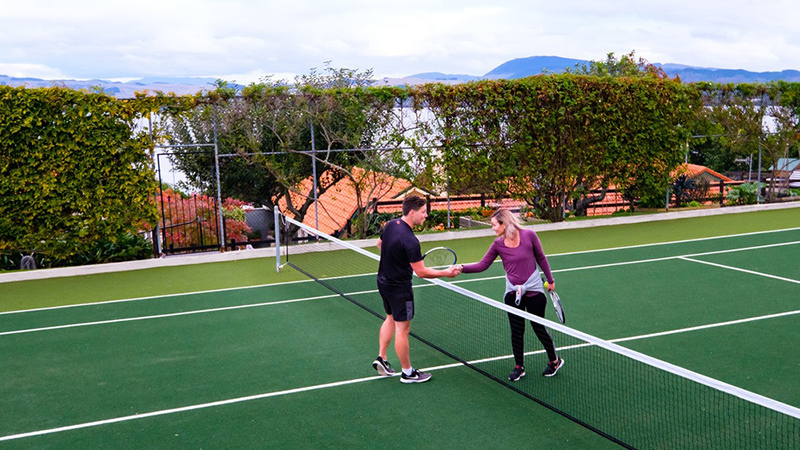 Enjoy a leisurely hit of tennis or a gruelling match, with tennis racquets and tennis balls from reception. Pick up a DVD or CD from the library for use in your room, or choose a book to get lost in! 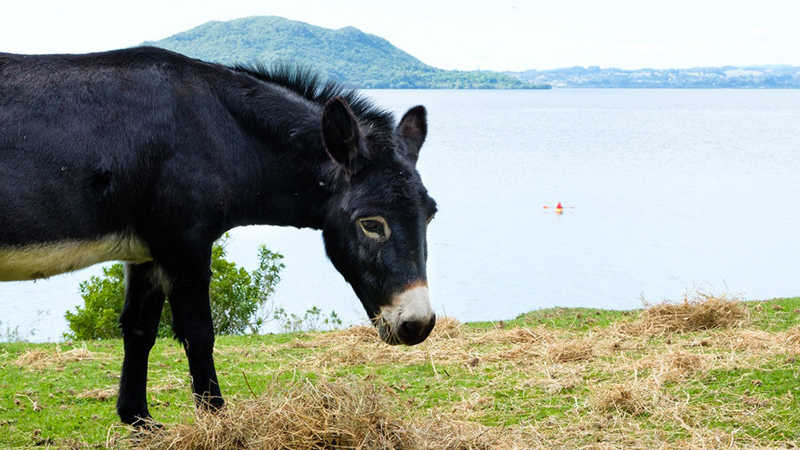 Take a stroll through the grounds and meet the animals - Milo and Sugar, the 2 donkeys; the miniature ponies, sheep and chickens. 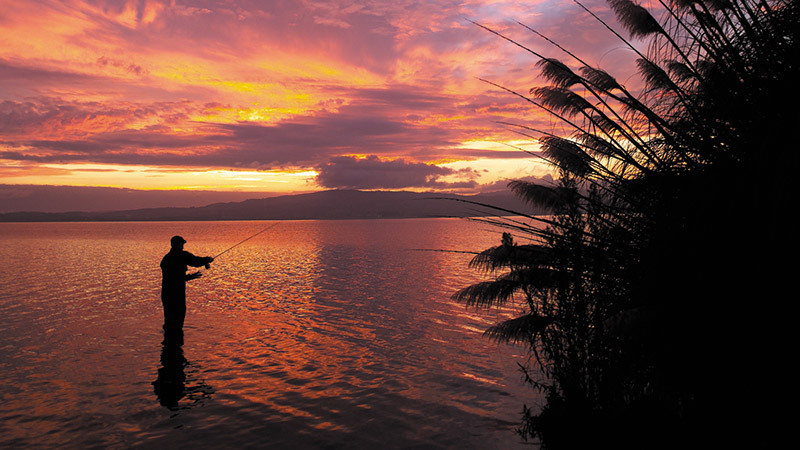 The private beach is secluded at the edge of Lake Rotorua, with a shoreline and jetty that is perfect to while away a couple of hours fishing for rainbow trout. The retreat staff can assist you with purchasing a fishing licence. 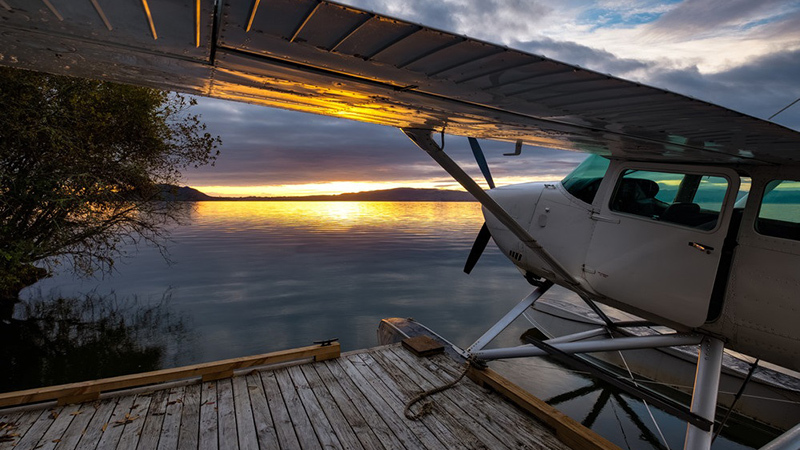 Take a scenic flight over the geothermal region in a floatplane that will collect you directly from the properties jetty. 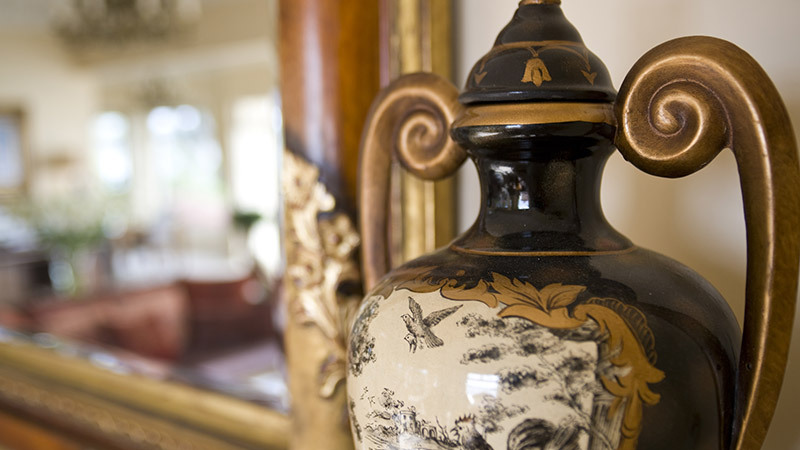 Enjoy the art dotted around the property. Paintings by local artist Mary Hodge and a number of international paintings by artists such as Luca Bellandi and other known artists which have been purchased by the owners on various international trips. There are also many collectables from the owners own family and various artworks, collectibles on display by Gilly & Marc, contemporary artists based in Sydney. Learn about the history of the property and the geomorphology of the surrounding region from the retreat’s friendly staff, who will gladly take you on a guided tour of the property. 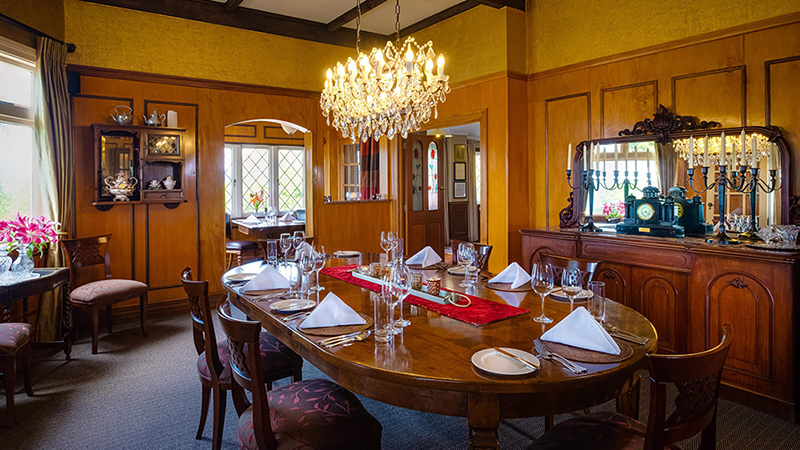 Enjoy fine dining at Peppers on the Point, Lake Rotorua. Featuring fresh regional produce and fine New Zealand wines.